relationships with their clients, investors, partners and executive leadership team. Prior to founding GiftedTaste, Roberta received her medical degree from the University of Missouri and her graduate medical education from USC Keck School of Medicine. 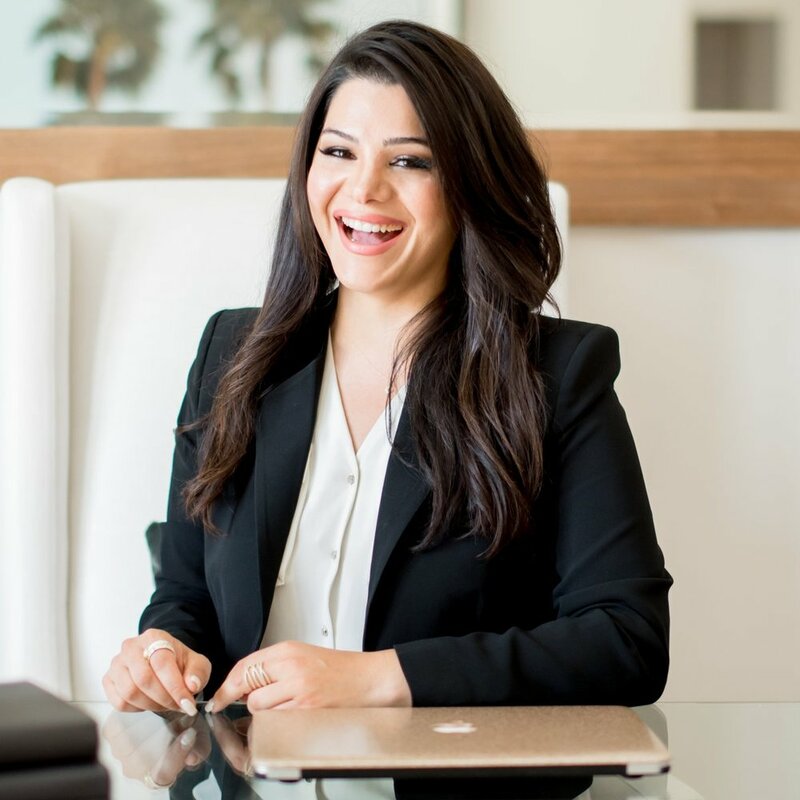 Upon graduating from the anesthesiology residency training program at USC, she became a staff physician and partner at the prestigious Cedars-Sinai Medical Center in Los Angeles, CA. In 2007, Roberta left a full time position at the hospital to embrace motherhood and raise her growing family. It was during these seminal years that she wholehearted explored her spirit of entrepreneurship, found inspiration in bringing her expertise in health and wellness, tapped into her acumen for business and created a comprehensive vision for a business which embodied her passion for connecting people. Roberta is mother to three beautiful children and currently resides in Los Angeles, CA. She is a passionate advocate for women and children, and their education. She is a founding member of the Anesthesia Alumni Association at Keck School of Medicine, USC, and is a proud member of the Board of Trustees at Westmark School where her daughter attends middle school. Specialties: As Founder and CEO of GiftedTaste, Roberta has turned her dream into a reality. Inspired by love and gratitude, GiftedTaste is a manifestation of Roberta: her gift of creativity and intuition, her ability to understand people’s needs on a deep level and translate those needs into a powerful and empowering opportunity for personal and professional growth. GiftedTaste is a reflection of Roberta’s most sincere appreciation for the people who have left indelible impressions and profoundly changed her life with their wisdom, love and devotion. Connect: Contact Roberta at roberta@giftedtaste.com or at (323) 498-5402 or visit her website below!